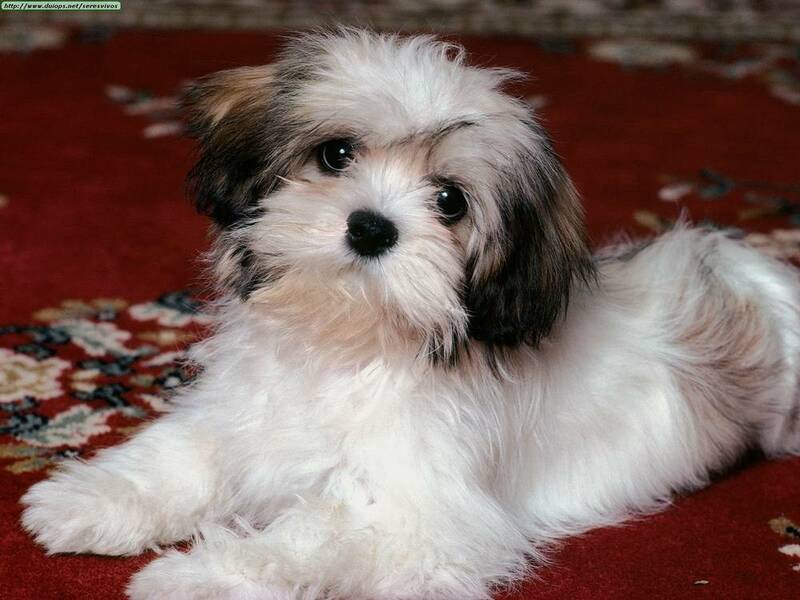 The Lhasa Apso is a small dog with long hair. 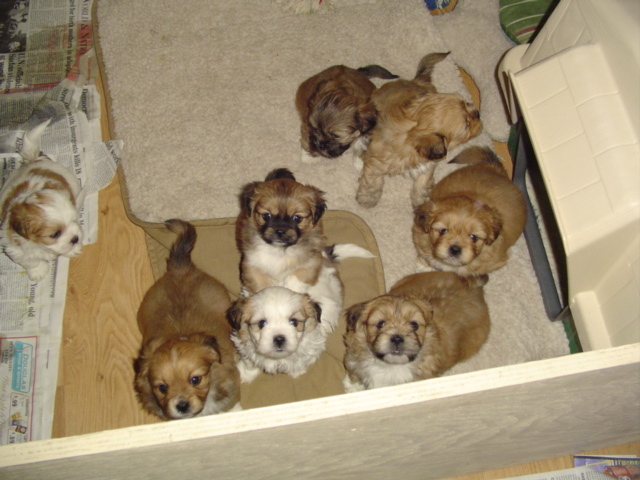 Their distinctive features are their heavily feathered pendant ears and large, dark brown eyes, which are well-proportioned in their apple-shaped skull. 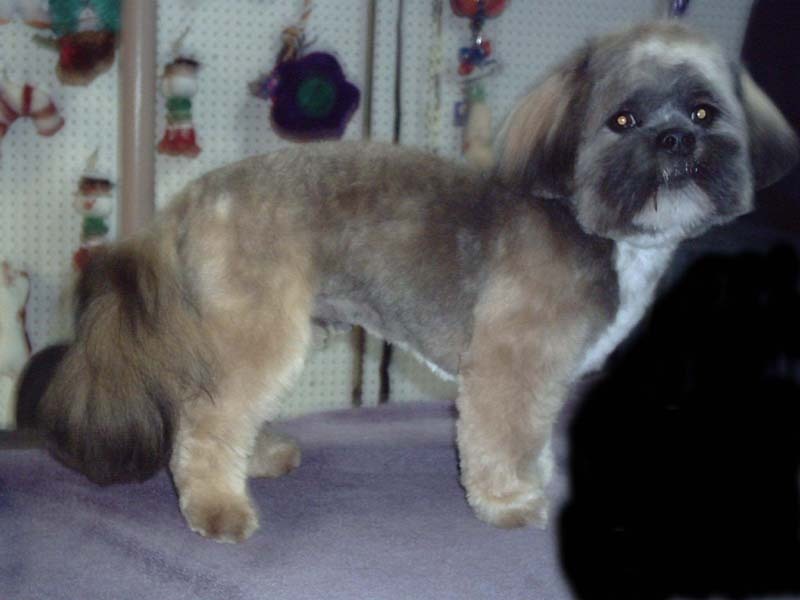 The Lhasa-Apso breed has muscular, well-developed hind and forelegs, which also are covered in a heavy, dense, straight coat. 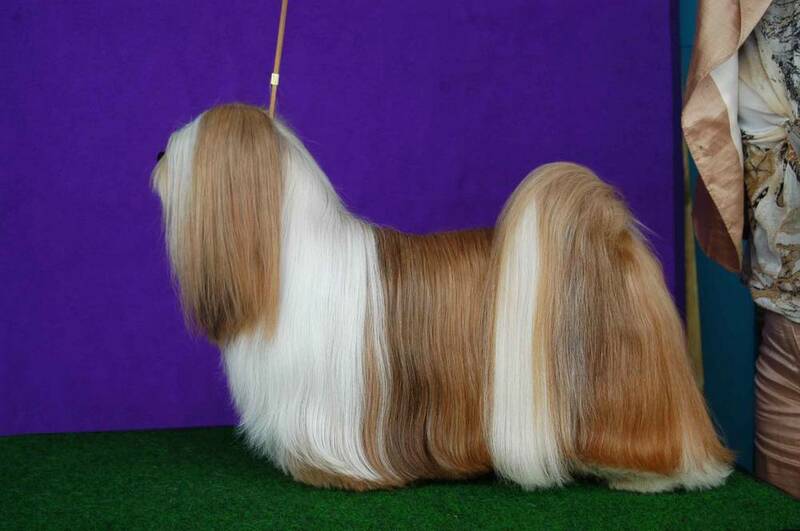 Their coat coloring can range from cream to black, and even mixtures of black, brown, and white. 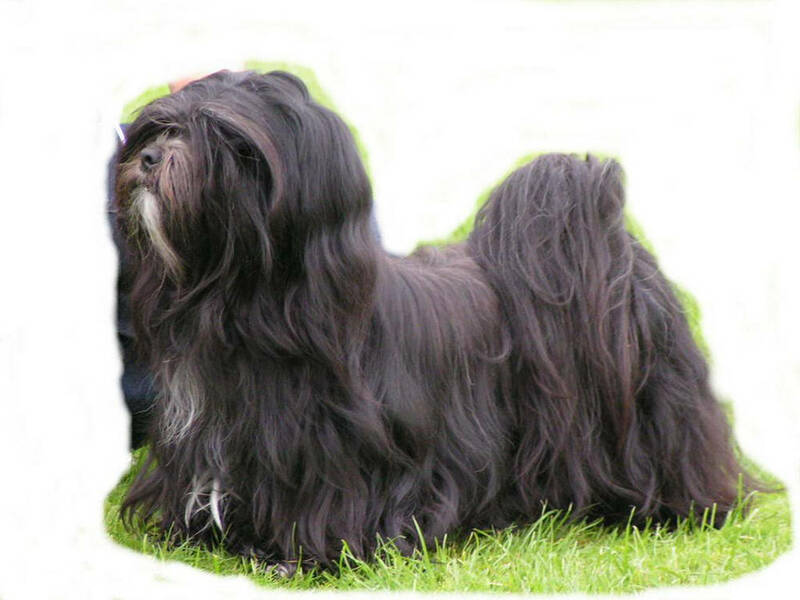 Lhasa Apso dogs have catlike feet, and their long hair fans over their eyes and is heavy around the muzzle, which gives them a bearded look. 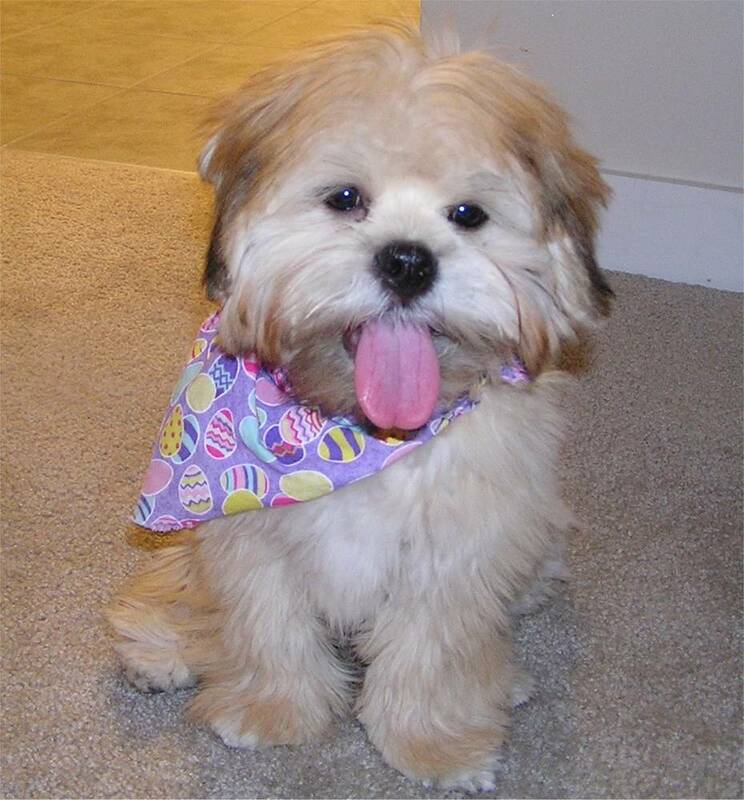 The Lhasa Apso breed is a friendly, intelligent, and assertive breed. 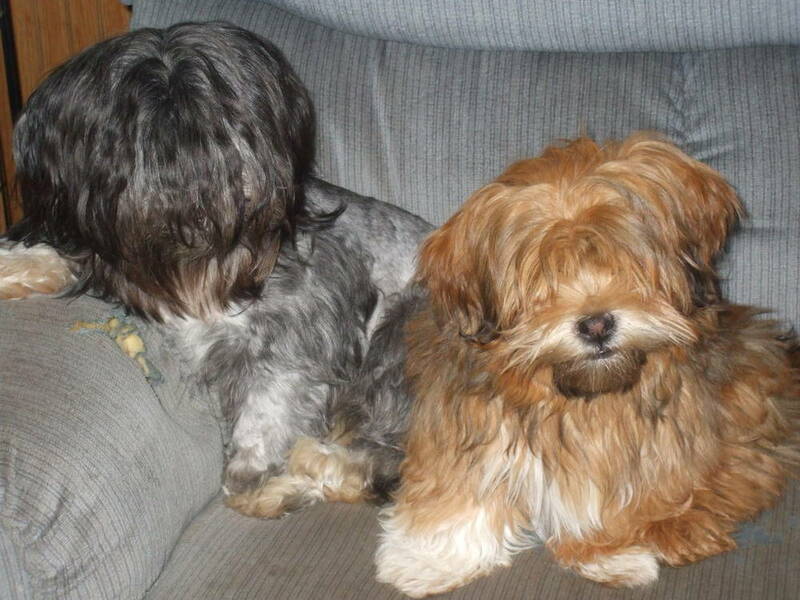 They are known for being affectionate and loving toward their owner, but they do not take well to rough or boisterous children. 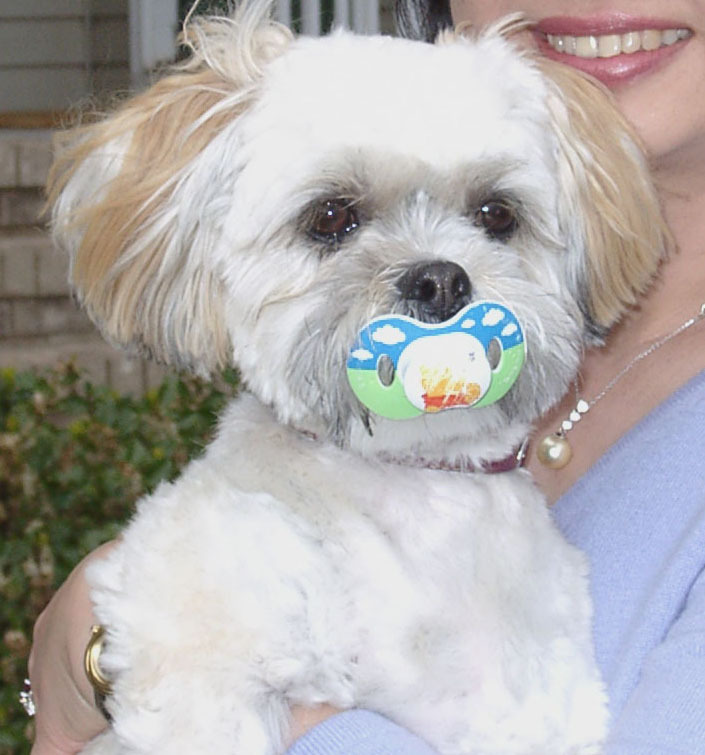 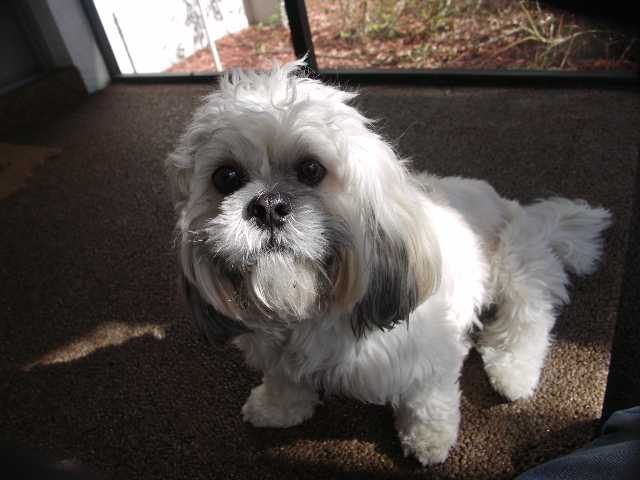 Lhasa Apsos have been known to snap if they are surprised or upset, so you need to keep an eye on your Lhasa-Apso if children, strangers, or other dogs are around. 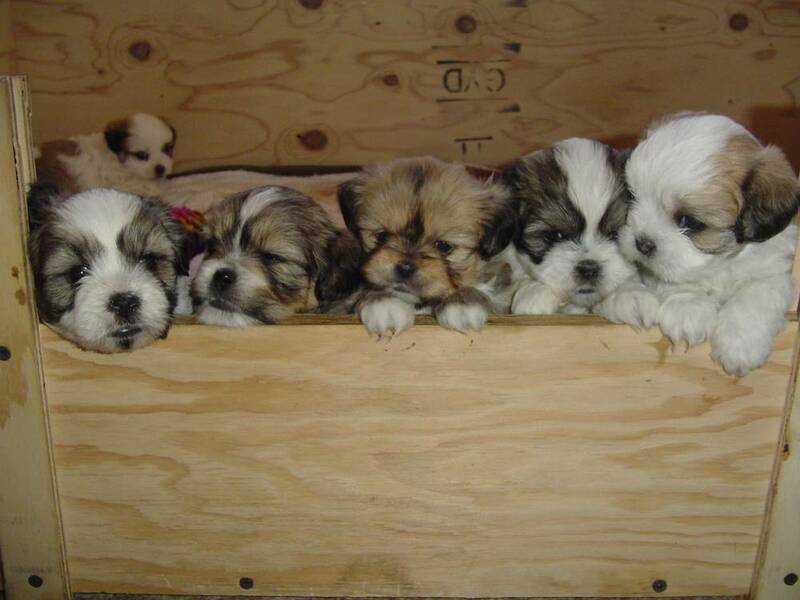 They dislike being left alone, so if you travel often or work long hours, the Lhasa-Apso may not be the breed for you. 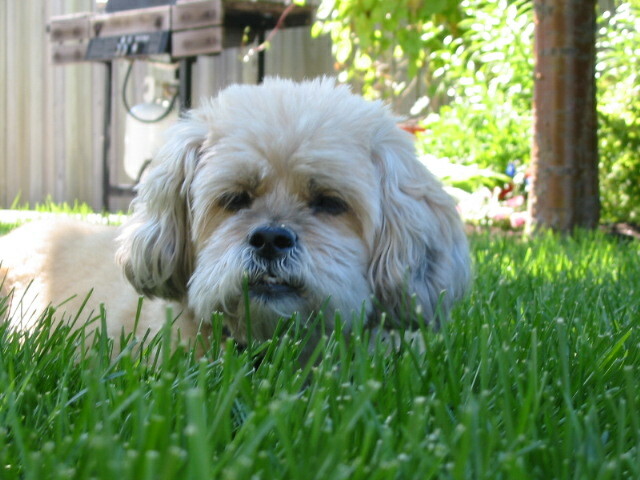 As with all dogs, socializing and training is pertinent to raising a well-adjusted and even-tempered pet. 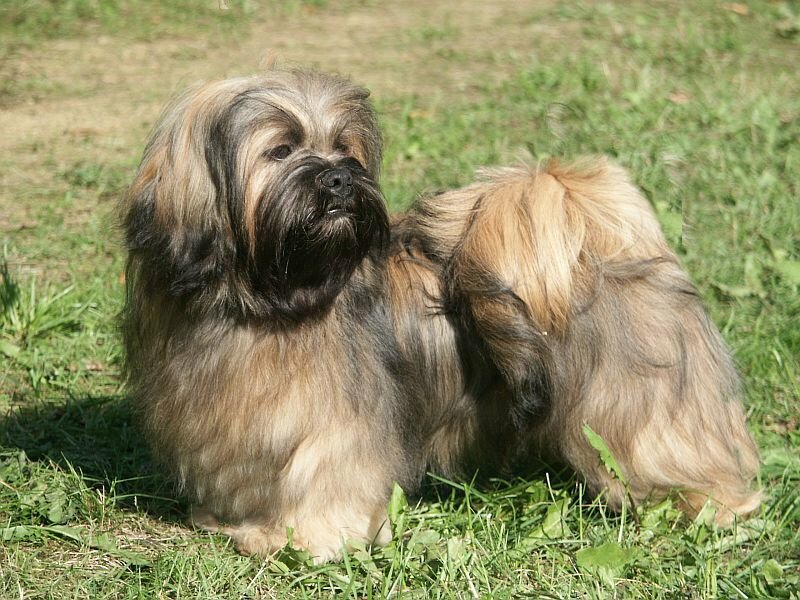 The Lhasa Apso hails from Tibet, where they are also known as Abso Seng Kye, which translates to Bark Lion Sentinel Dog. 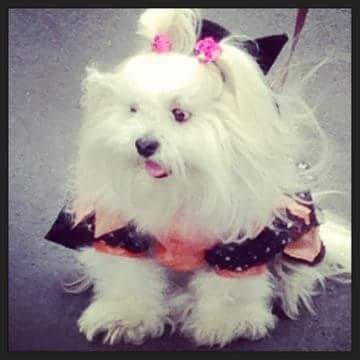 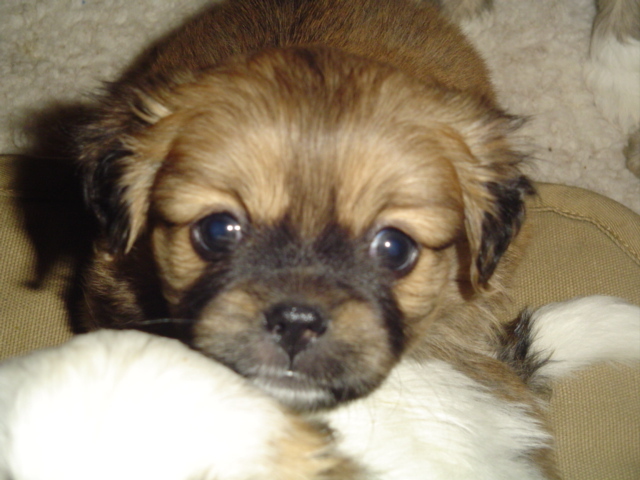 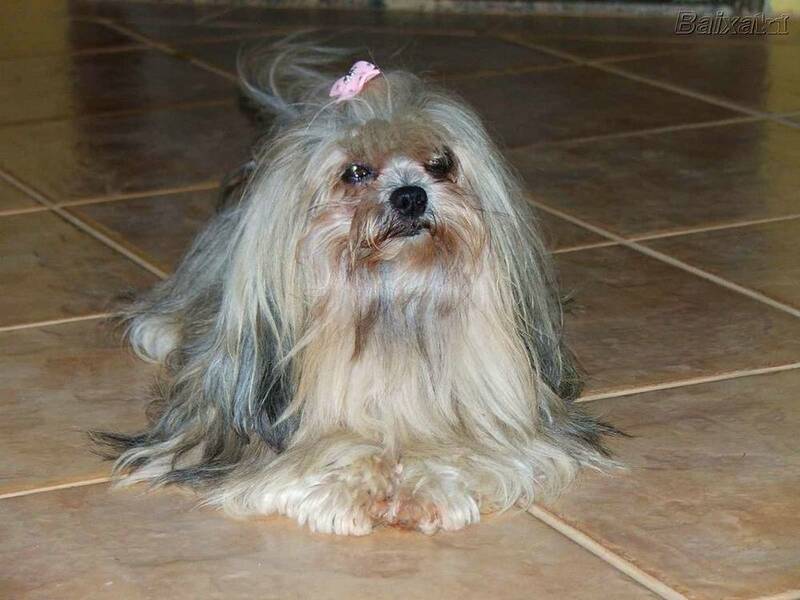 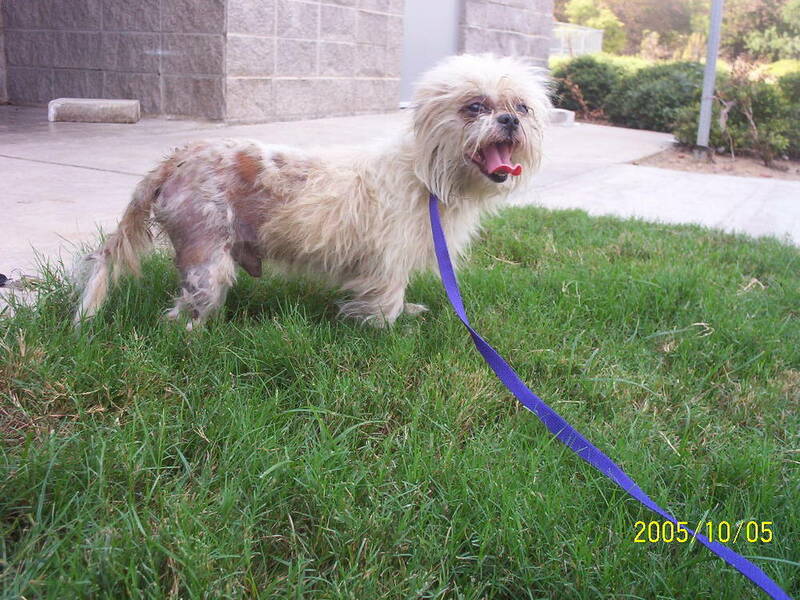 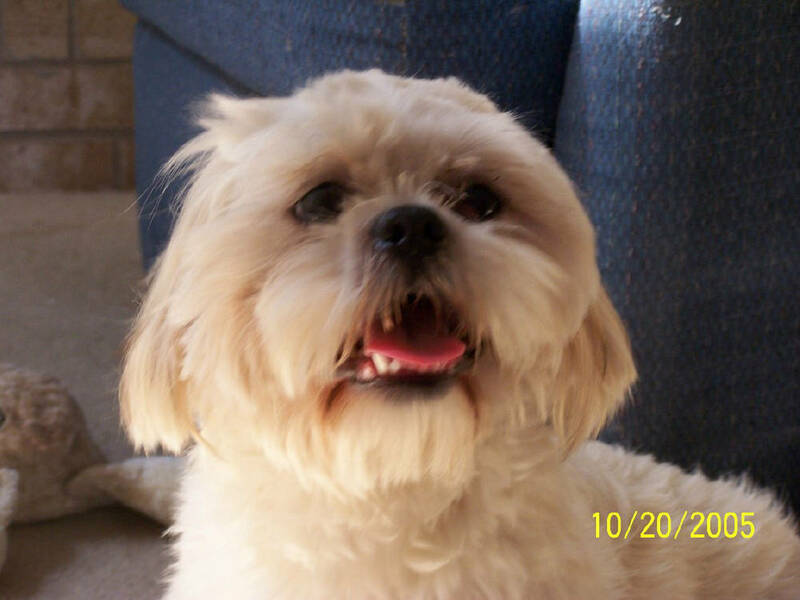 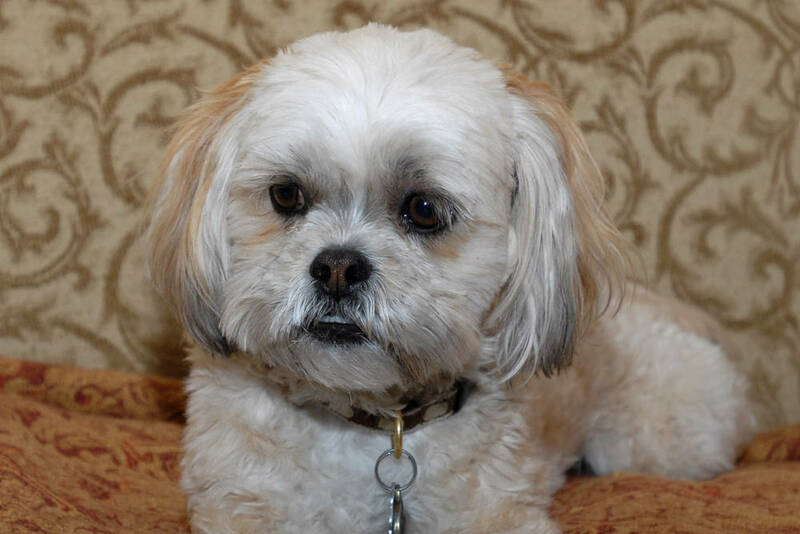 Interested in learning more about Lhasa Apsos?CLICK HERE!